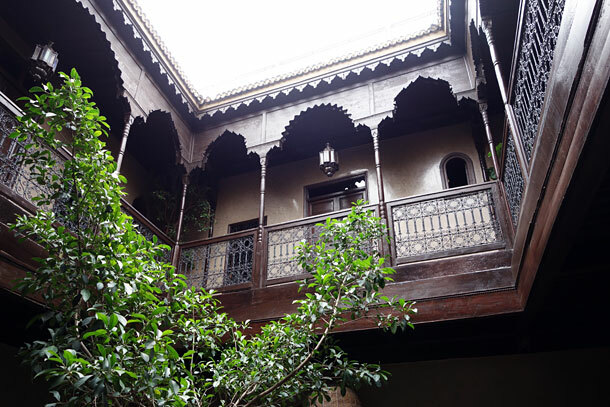 David Report has been in Morocco and we went to Marrakech the last two days of the trip where we stayed at the very nice Riad Khol. 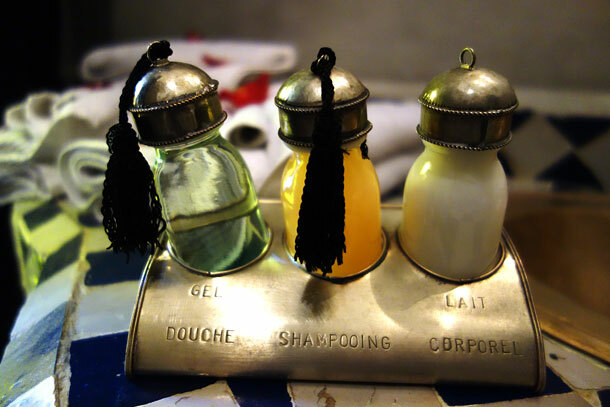 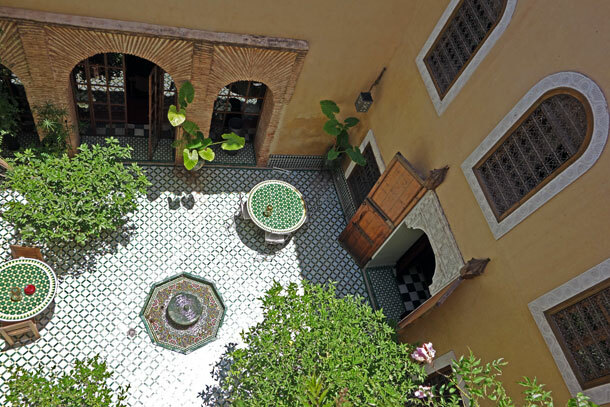 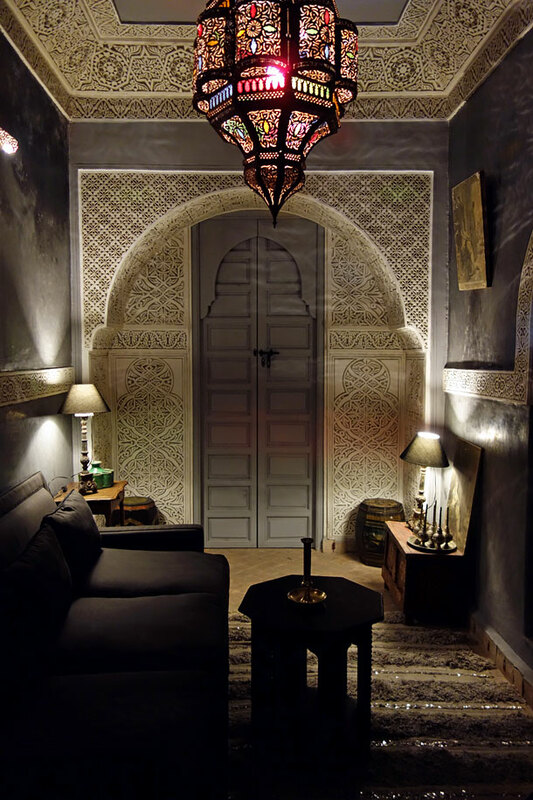 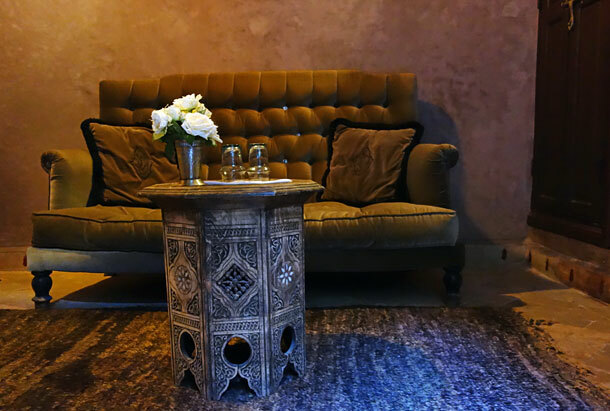 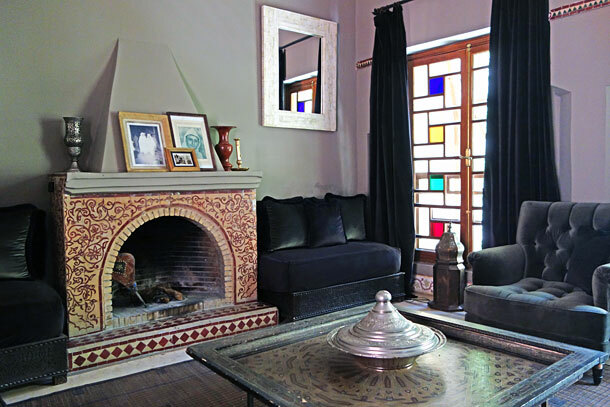 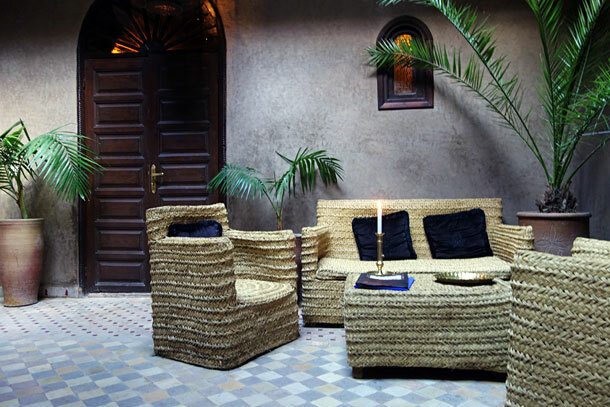 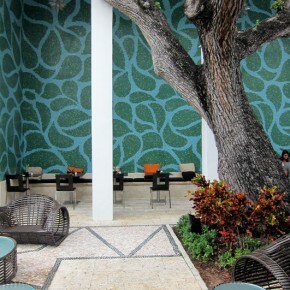 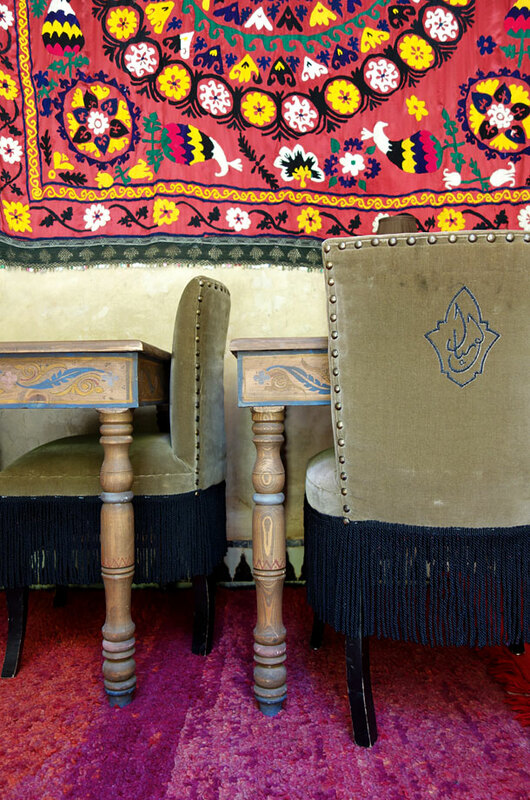 This riad is based inside the Marrakech medina and has a fantastic Moroccan flavour. 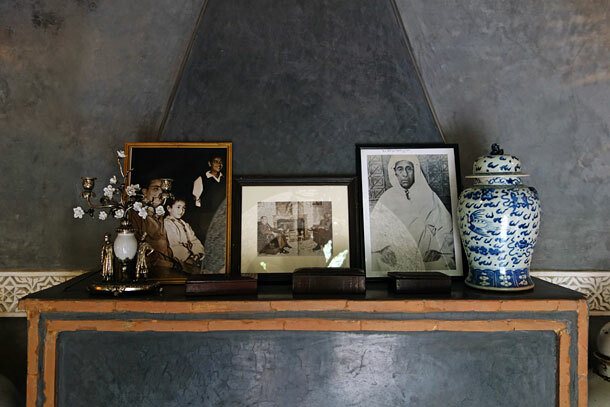 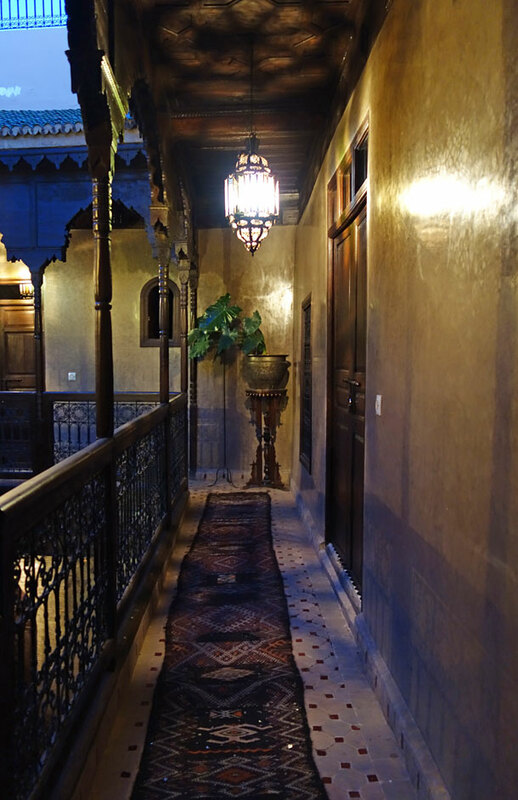 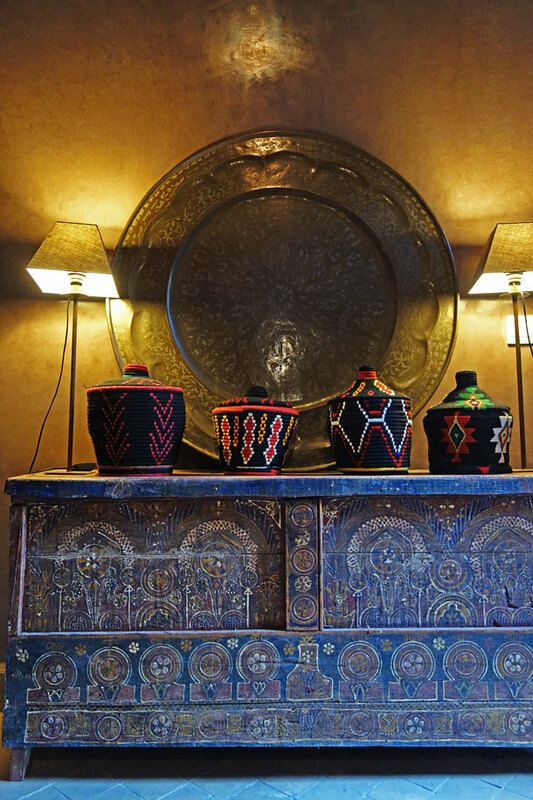 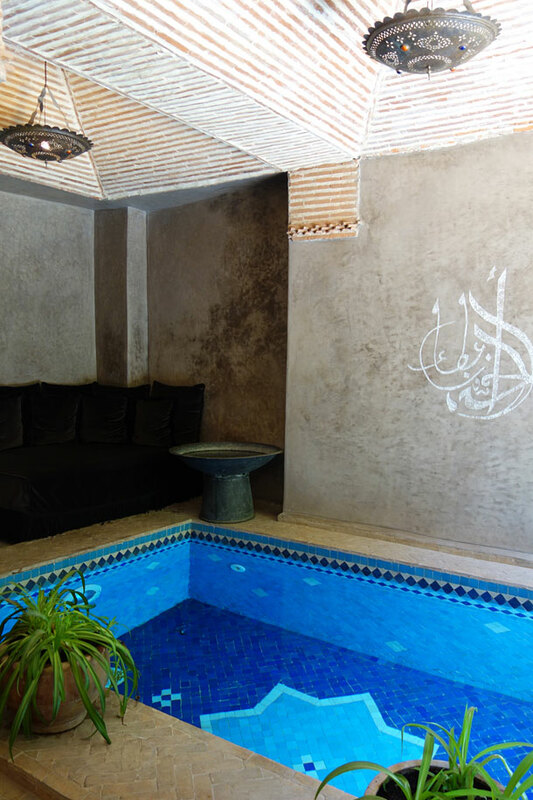 Riad Khol is a private residence where the owner allows special guests to have the exclusive pleasure of staying in one of the five bedrooms with private bathrooms. 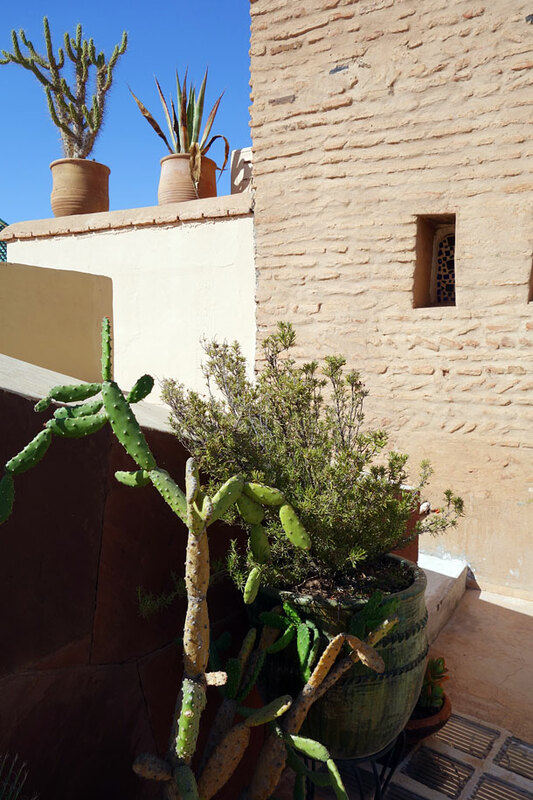 In total the riad is 600m2 and consists of living-room, full equipped kitchen, 2 exciting patios, 2 terraces with sun beds, solarium, jacuzzi, pergola, swimming pool and of course, a hammam. 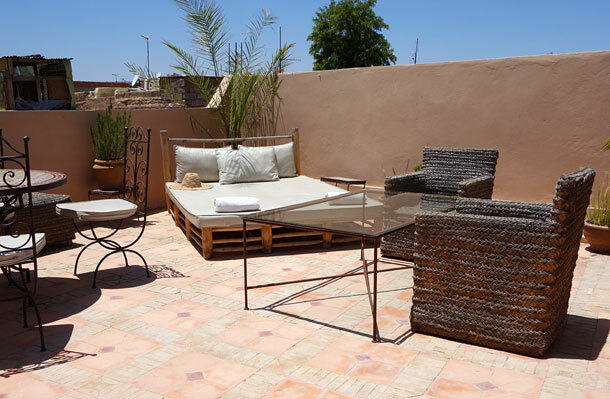 From the terraces you have a panoramic view all of the medina of Marrakech. 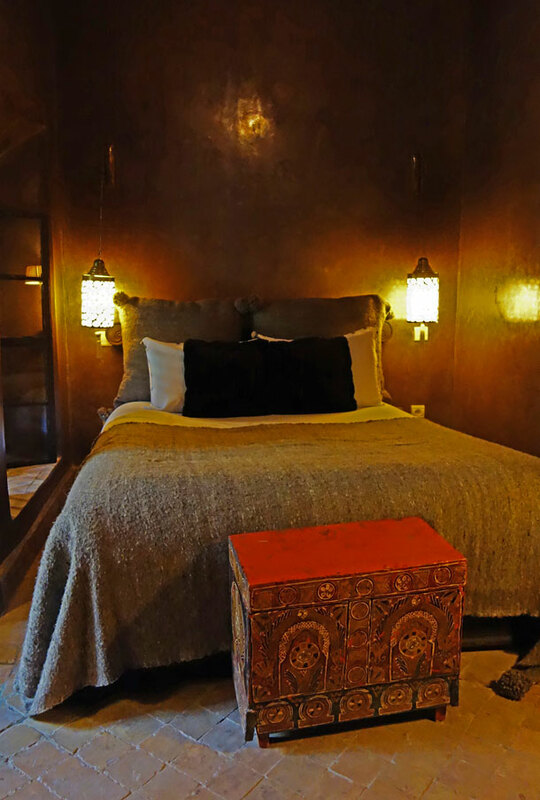 Did we enjoy the stay? 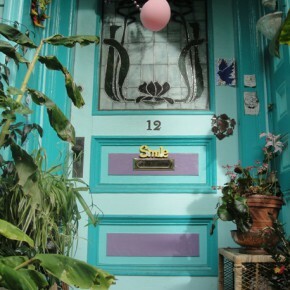 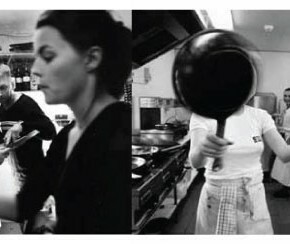 Yes – very much!